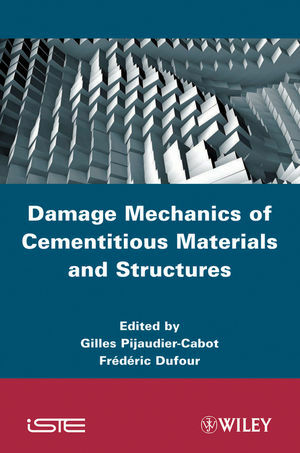 The book, prepared in honor of the retirement of Professor J. Mazars, provides a wide overview of continuum damage modeling applied to cementitious materials. It starts from micro-nanoscale analyses, then follows on to continuum approaches and computational issues. The final part of the book presents industry-based case studies. The contents emphasize multiscale and coupled approaches toward the serviceability and the safety of concrete structures. Gilles Pijaudier-Cabot is Professor of Civil Engineering at ISA BTP, University of Pau and Pays de l'Adour in France. Frédéric Dufour is Professor at the Engineering School for Energy, Water and Environment of Grenoble INP in France.